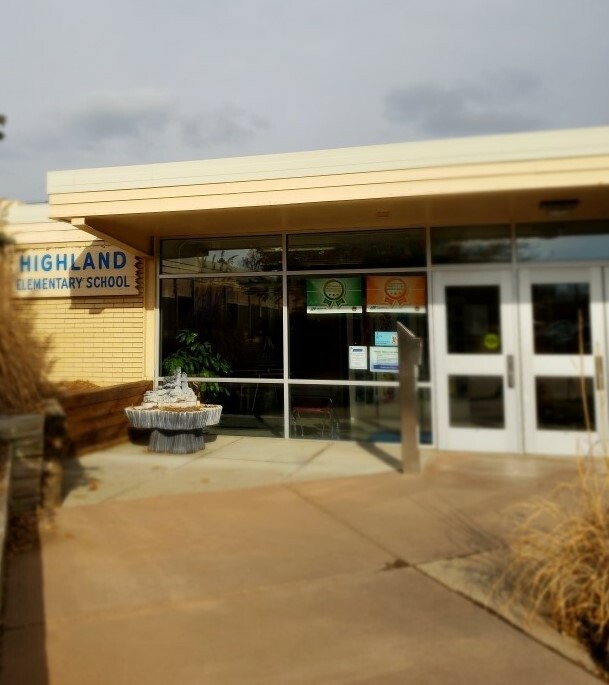 Our second campaign, in conjunction with #COGivesDay will be for Highland Elementary School in Littleton, CO.
Help Highland Elementary STEP into the World of #STEM with their new Maker Space Kick Off Campaign! Our goal is to raise $2,000 over the next few days to provide a collaborate learning environment for Creative Kids in Colorado! #CKI shares monthly updates about our impact through email. All rights reserved. © Creative Kids Initiative 2019.